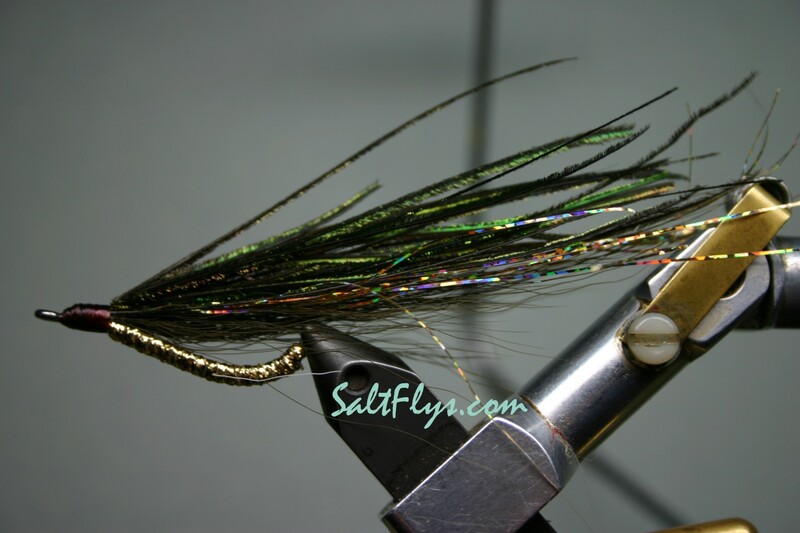 Fly Tying is a big part of our interest at MCFF. 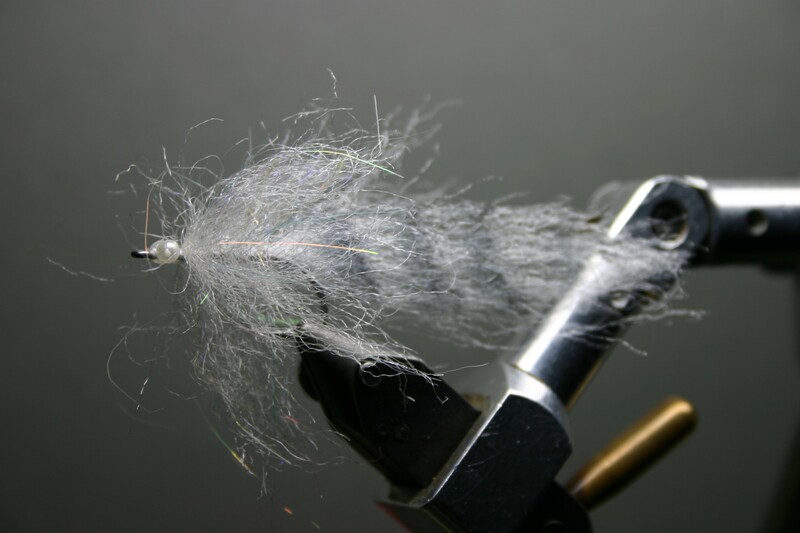 We have tyer’s at nearly every meeting. 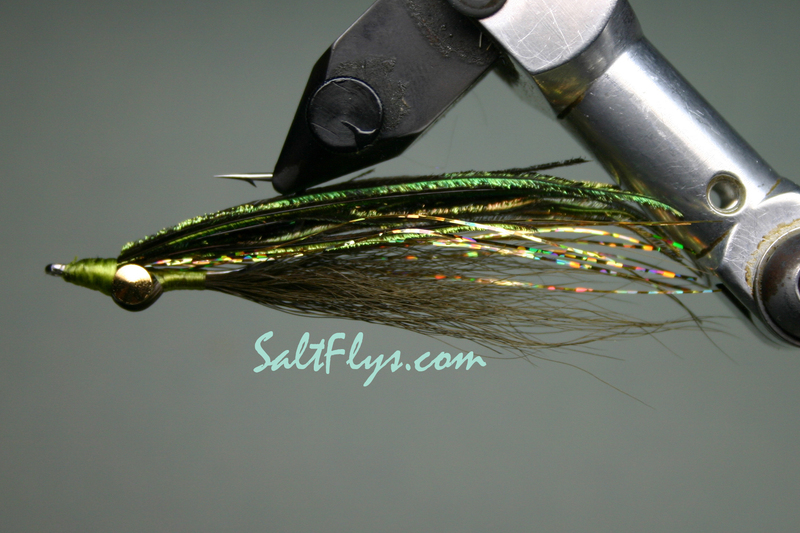 You really don’t see many Ballyhoo flies. 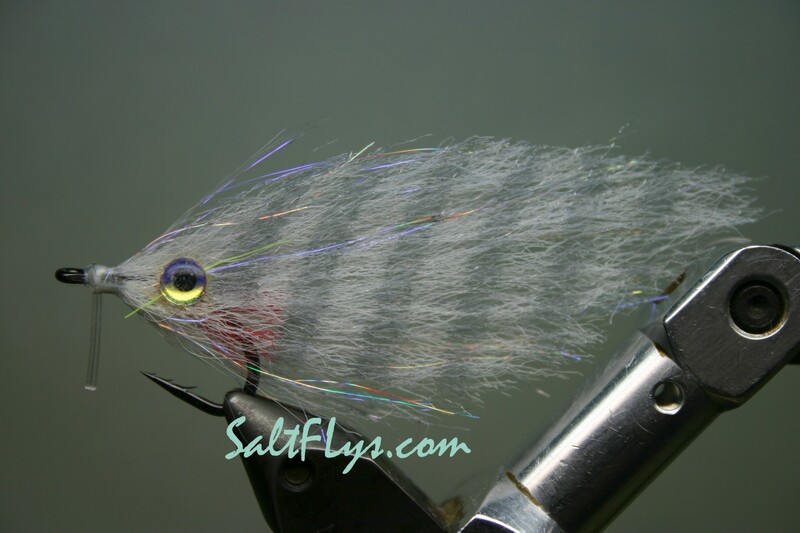 This one was designed for beach fishing for larger Snook and the occasional fly stealing mackerel. 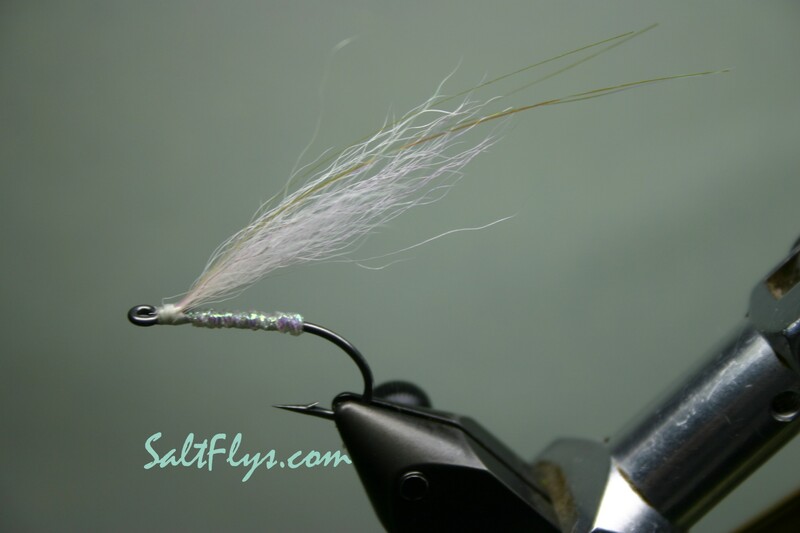 Tied by Craig Smothers of SaltFlys.com. 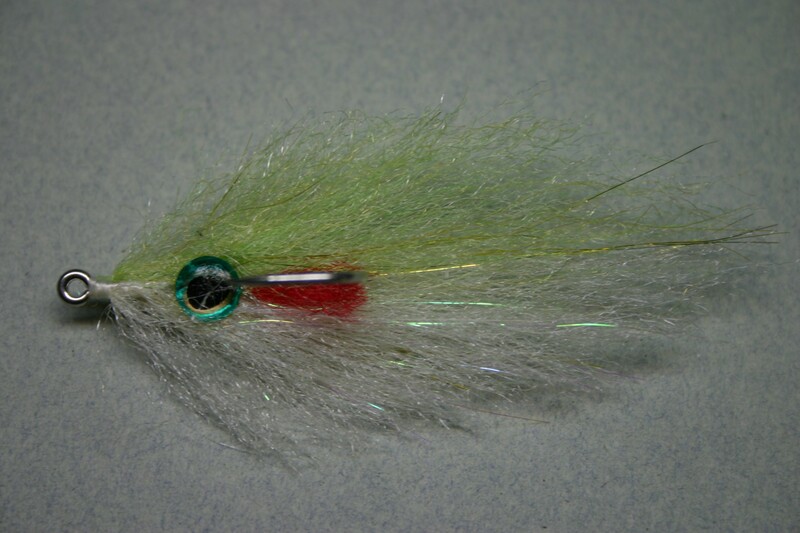 This fly is destined to be a redfish killer. 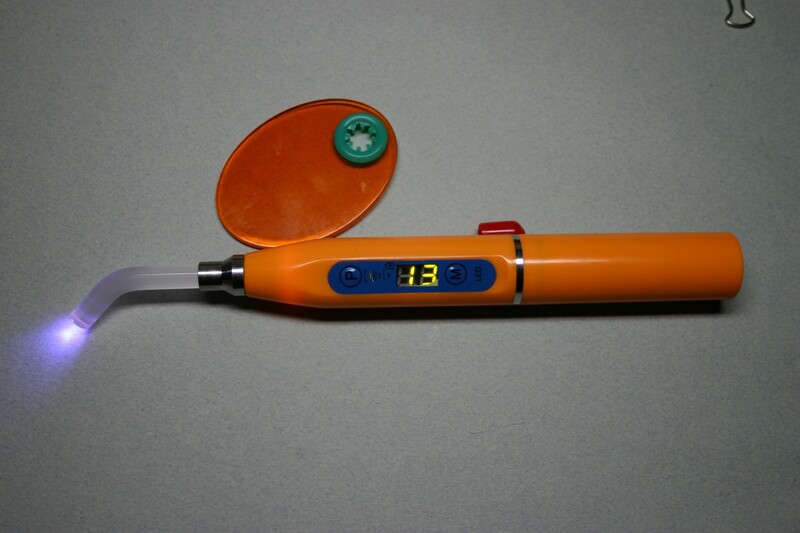 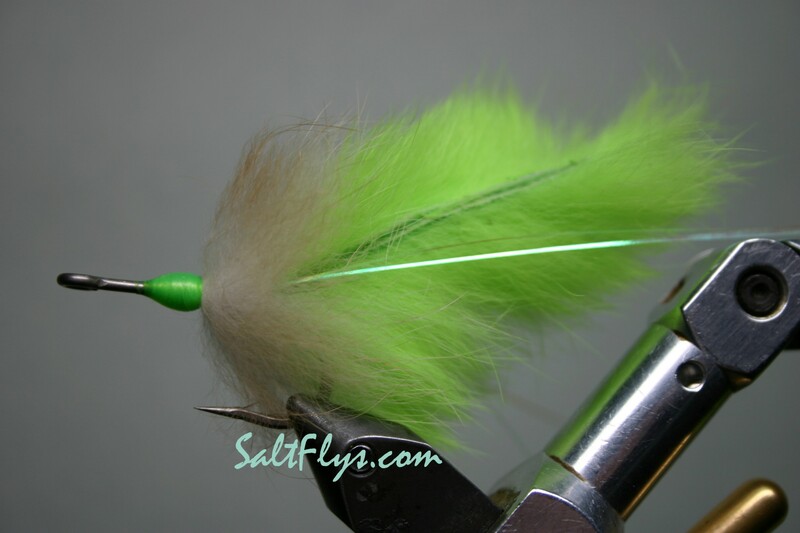 In addition to tying instructions, there are tips on tying in a mono weedgaurd and how to dress up your flies with Copic Markers. Tied by Craig Smothers of SaltFlys.com. 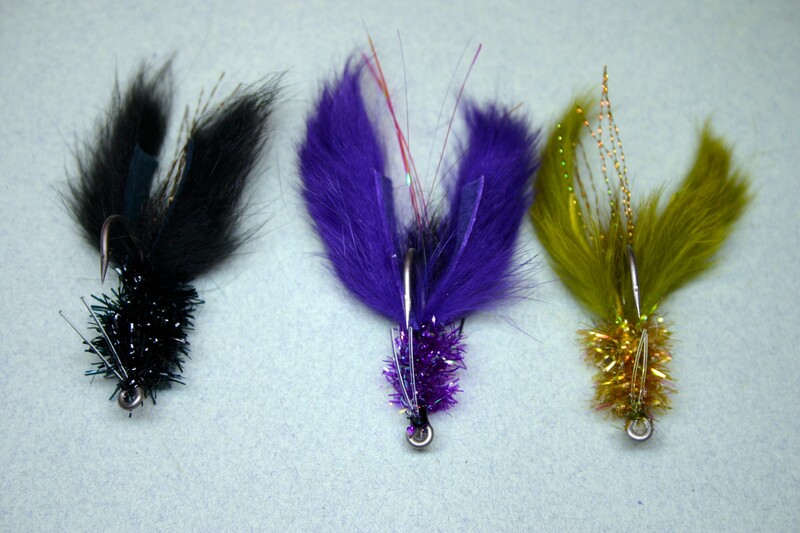 I’ve seen too many improperly bent hooks (flies) in the bins at many fly shops. 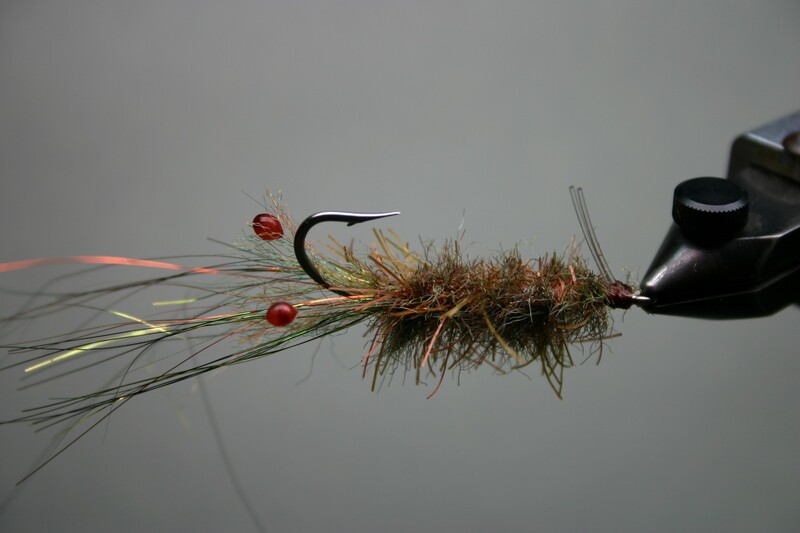 This video explains how to properly bend the hook, and construct the fly. 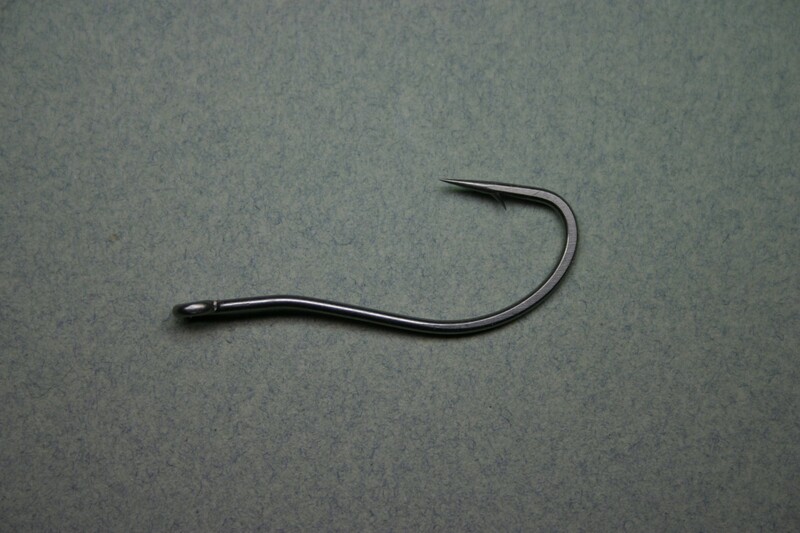 It explains why it is so critical to not over-bend the hook. 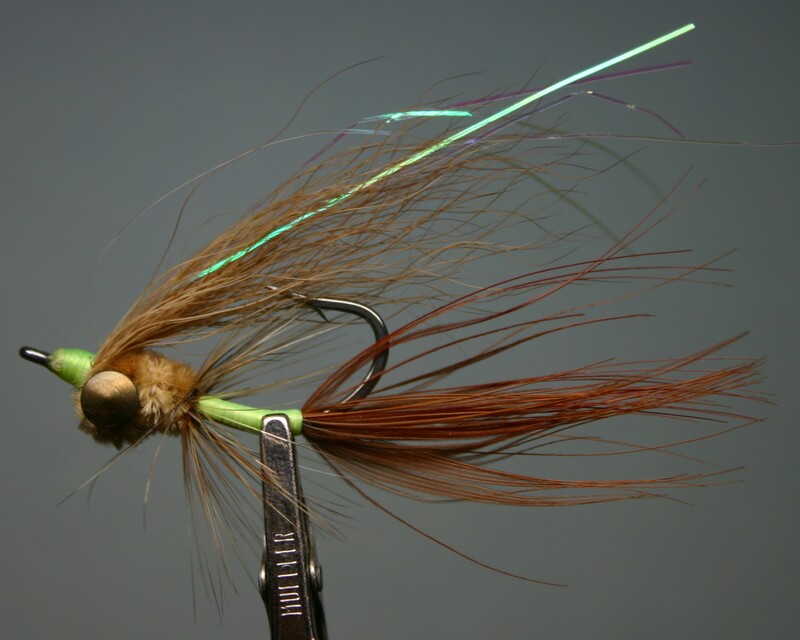 There are several examples of flies which I’ve tied showing many of the possible variations in design. 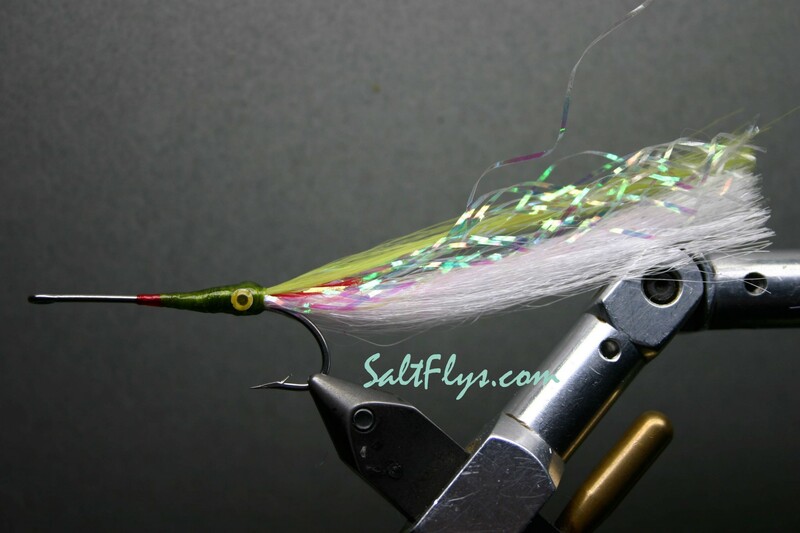 Want a bigger profile for you tarpon flies? 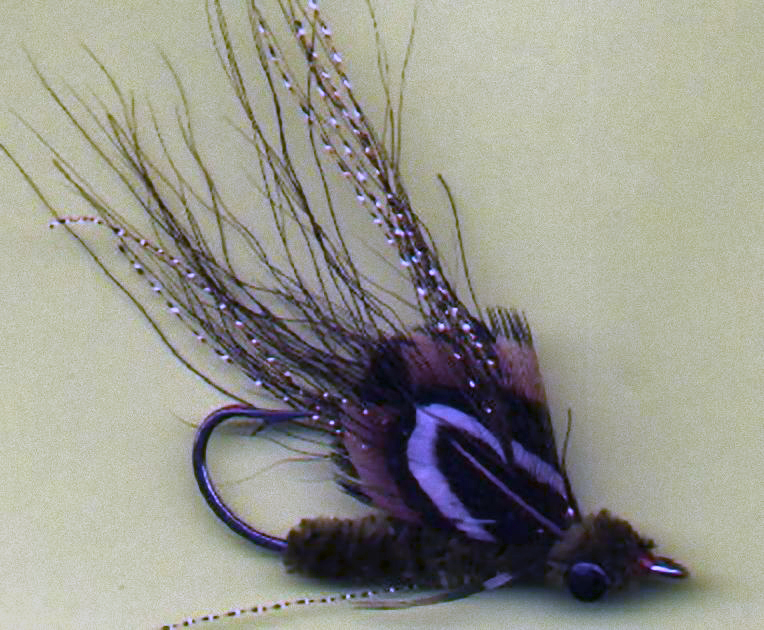 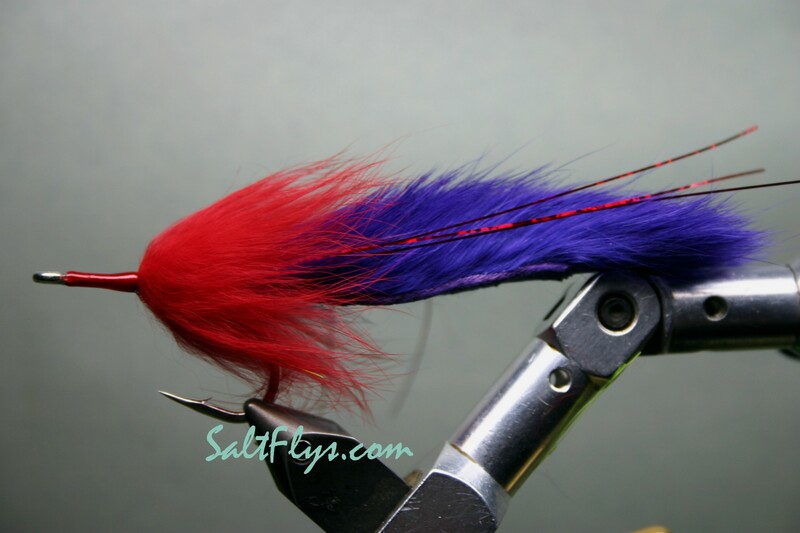 Learn the secret sauce to doubling the tail on your tarpon bunny flies. 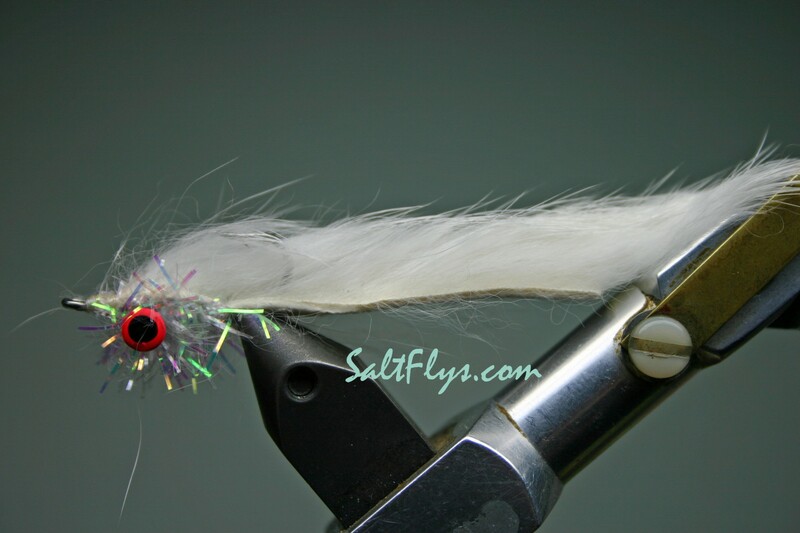 See the basics of building your own tarpon flies out of rabbit zonker strips and crosscut strips. Tied by Craig Smothers of SaltFlys.com. 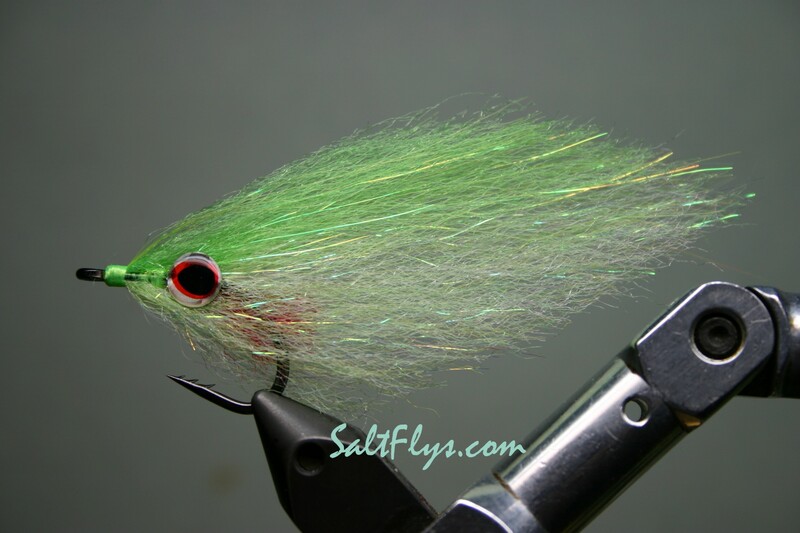 This is a pattern I developed to fish right at the surface much like a Rapala Floating Minnow. 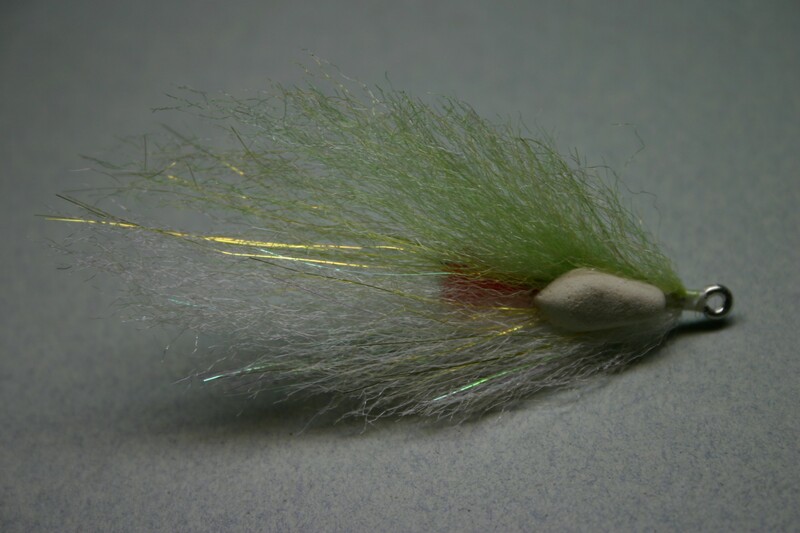 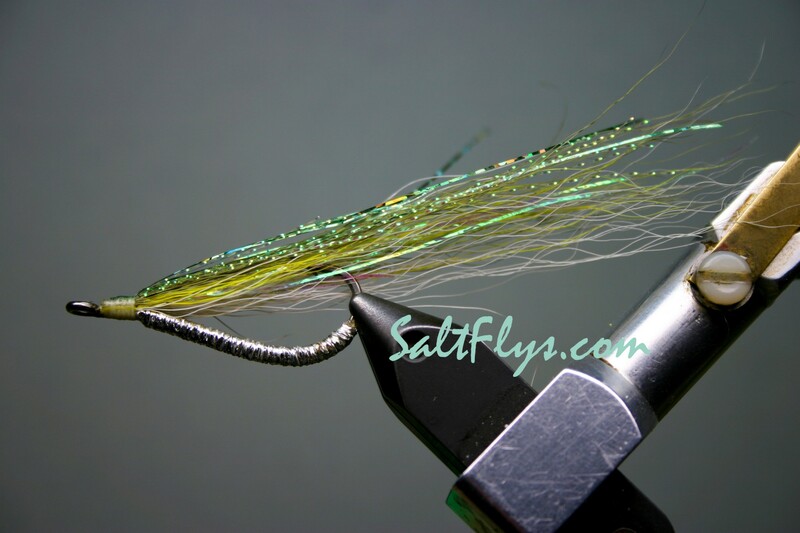 It is tied from EP Fibers in chartreuse and white, but darker colors might be better since it’s a surface profile fly. 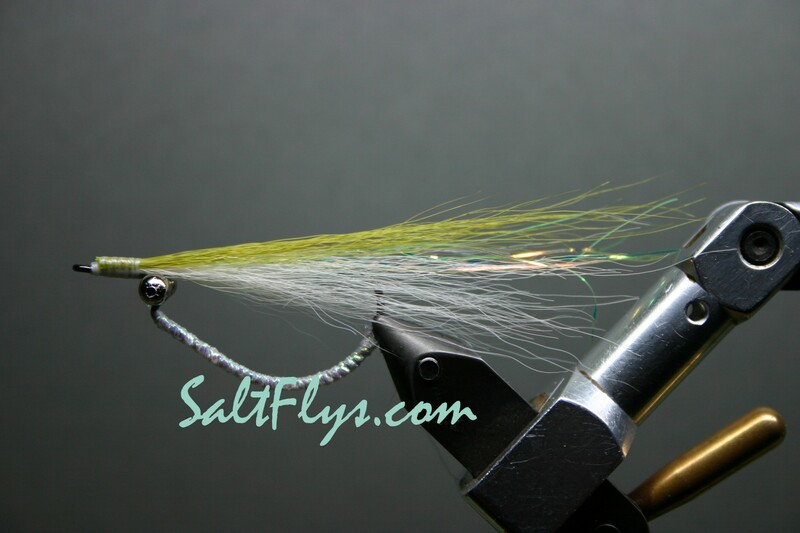 Tied by Craig Smothers of SaltFlys.com.